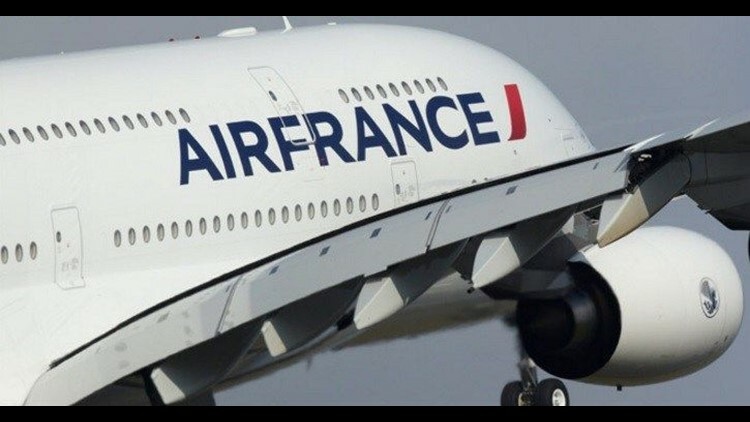 PARIS (AP) — French authorities have opened an investigation after a baby was found hidden in a bag belonging to a passenger on board an Air France plane. The French company says in a statement that the child, who traveled with "an adult" on Air France Flight 1891 from Istanbul to Paris on Monday, did not have a valid ticket. Air France says it requested "the presence of French authorities on the flight's arrival" to deal with the matter. No details of the child's identity were given.